2 by 2 | Fabric, Thread, Clothes? T-shirts, that is!! I made 2 more over the weekend! 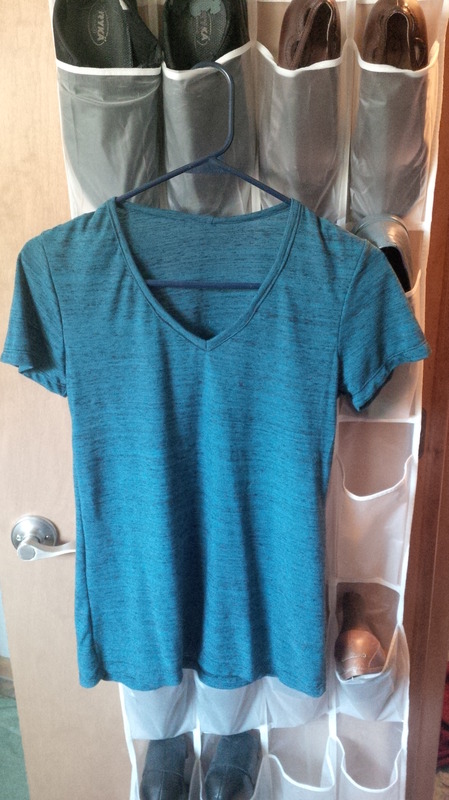 I have some more t-shirt fabrics ready to go, but I’ve decided to make a quick pair of work pants first. I’m using the pants from McCalls 5818, one of the palmer pletch patterns. The pattern is drafted with 1 inch seam allowances so that you can easily fit as you sew. I didn’t make a muslin of these, so hopefully they”ll work ok. I actually have had pretty good success making pants patterns almost straight from the envelope. My sister has a wedding to go to in June, and she’s asked me to make her a dress. I told her to go look at the pattern catalogs, so all my sewing plans may get temporarily put on hold. She’s in PA and I’m in KS, so that creates some issues. If she finds something she likes, I’m going to try to have a muslin made up by next Thursday. I’m flying home to see my family over the easter weekend and it’d be great to fit it on her in person. :):) Fun. This entry was posted in Dressing Your Truth, Jalie, RTW Fast, The Basics. Bookmark the permalink. Nice T shirts! I am looking forward to seeing the finished pants. You are lucky you don’t have to make many alterations. 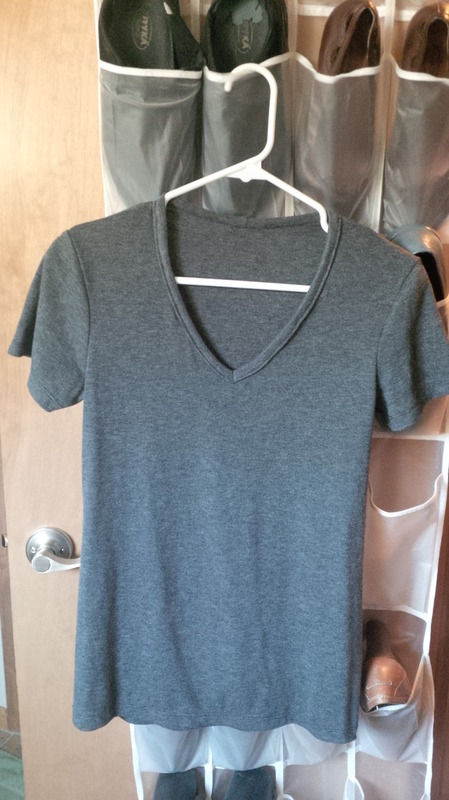 Pingback: Yet another Jalie V-neck Tee | Fabric, Thread, Clothes?